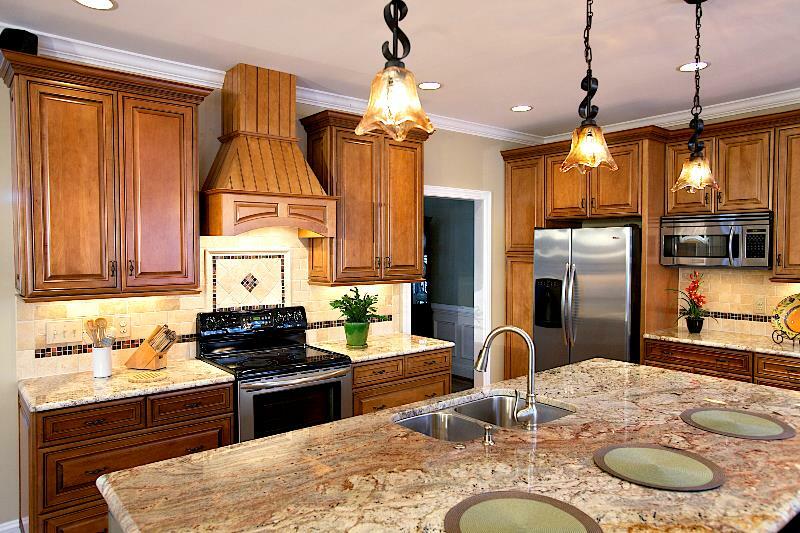 Granite usually comes from Italy, Brazil, and India. Level 1 granite is simply in good supply, not more attractive. Level 2 granite costs approximately 20% more than level 1. $55-$75 per sq. 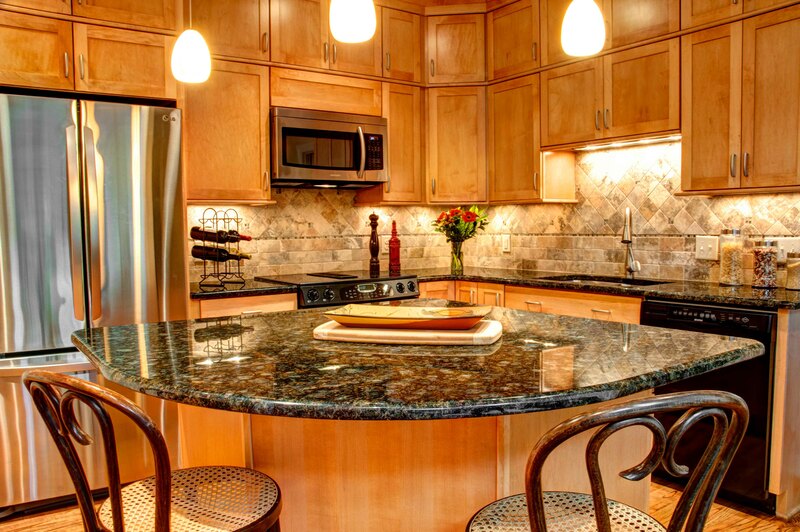 foot is typical for installed granite for countertops, which includes a sink cutout with polished edge. Drywall is cheap. Popcorn, or textured ceilings, are often cheaper to replace with new drywall than to resurface to be smooth. Removing walls, load-bearing or not, is not a big deal. It does require a letter from a structural engineer. The letter describes the proper method of supporting a removed wall and the inspector always confirms that the proper method has been employed. Have You Seen Our New Wheels? Our van is driven by head carpenter Greg Eatz and has been turning heads with its great graphics. Our project manager Ben Toney drives our silver pick-up truck with cool graphics. These vehicles not only look great, they help keep the guys’ tools organized. Wave if you see them around town! 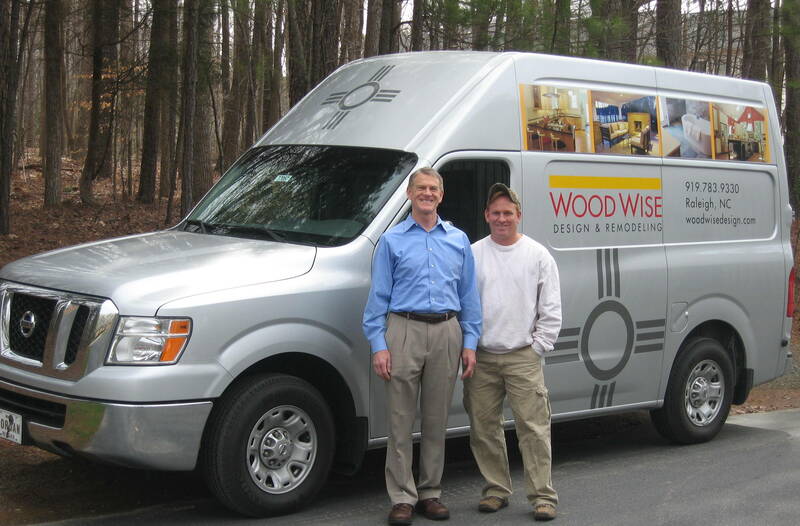 Hank Wall and Greg Eatz with the new Wood Wise van. 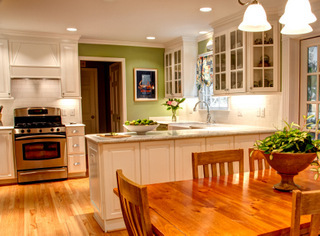 Making the dozens of selections for your remodeling project is daunting. Even the brightest homeowners dread making a mistake. 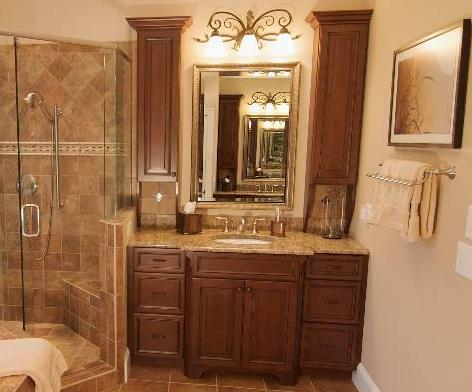 Which tile, which granite, what cabinet finish, and what finish for the faucet? 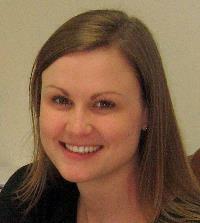 Call Wood Wise today to set up an appointment and let Kathy help you on your path to a beautiful remodeling project. Giving back to our community is important to Wood Wise. We are proud to be a sponsor of Urban Ministries of Wake County’s 9th Annual Stone Soup. The proceeds of this event will enable Urban Ministries to be an advocate for and provide much needed services to people in our community affected by poverty. We invite you to join us for delicious homemade soup served in hand-crafted pottery bowls on Wednesday, November 20, at White Memorial Presbyterian Church. Come and nourish your body and soul by giving back to our community. We hope to see you there! Contrast adds interest. White cabinets look great with wood floors. Dark granite countertops call for a lighter backsplash, perhaps with some dark border. Lowered ceilings need the relief of taller ceilings. Bold wall colors need white trim throughout. Like coffee with a sweet pastry, contrast improves both. 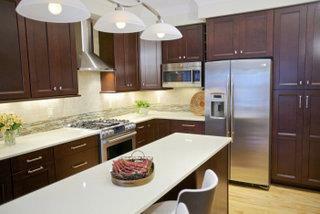 White CaesarStone countertops contrast with the dark cherry cabinets. Symmetry: Columns usually come in pairs. An area rug needs equal spacing side to side or it looks “off”. Both examples illustrate our need for symmetry, the visual balancing that designers use inside and outside our homes. 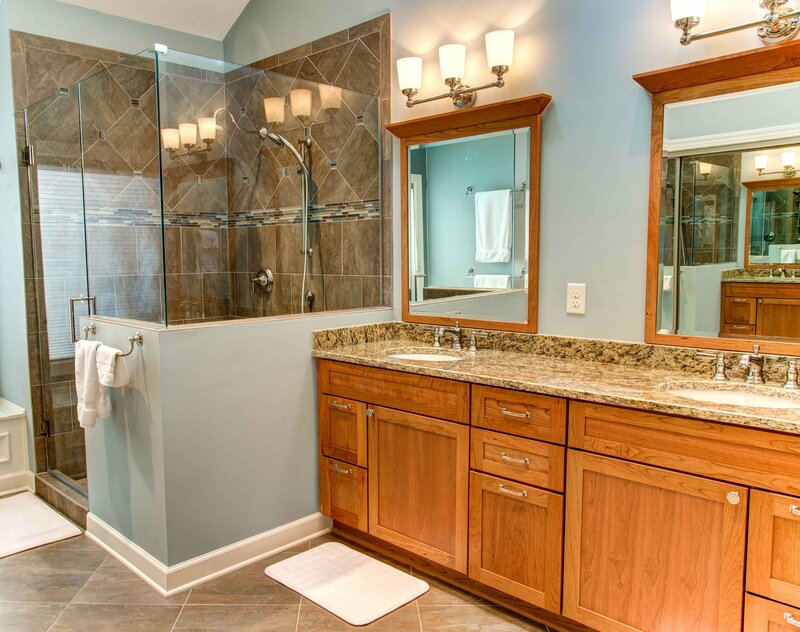 Matching cabinets on either side of the mirror and sink contribute to a balanced look. Pattern: Three glass doors in wall cabinets of the same size look better than varied sizes. The three doors set up a pattern, a composition of wall cabinets. The glass doors add pattern and openness to this kitchen. Unusual feature: Visual design that surprises us may be good or bad. 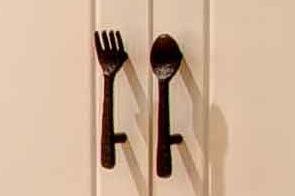 Good designers spice up a space with an unexpected feature, like the fork and spoon handles on the pantry door below. Keep your eyes out for good design as you attend holiday parties. Antique bronze pulls from Pottery Barn add a touch of whimsey to this cabinet. Maybe your home will be ready to host next year’s party after inspired interior renovations. I invite you to email me at hank@woodwisedesign.com to help spice up your space with good design. Wood Wise received a national design award for an outdoor project we designed for our North Ridge clients. 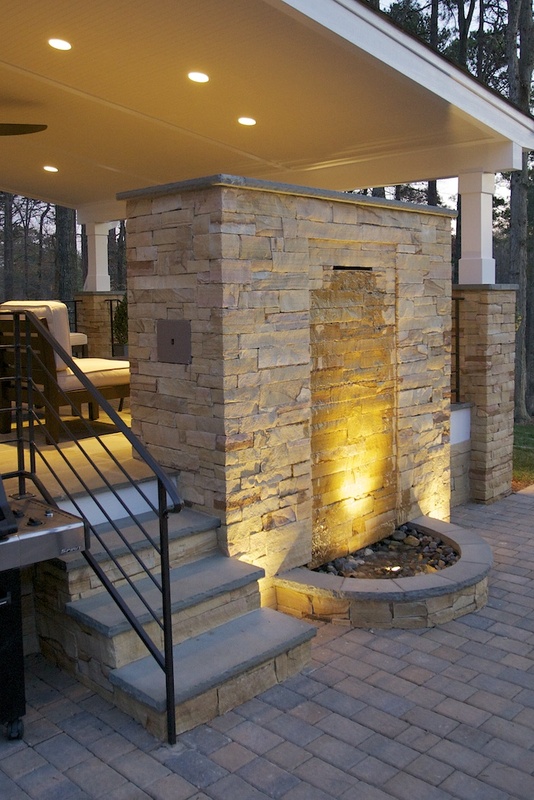 The award was given by Professional Remodeler magazine in the Outdoor Living category. This particular project has already received recognition by the Remodelers Council STAR awards, winning Best Outdoor Living and is featured in our banner at the top of this newsletter. Congratulations to George and Susan Miller who enjoy entertaining on their award-winning porch!